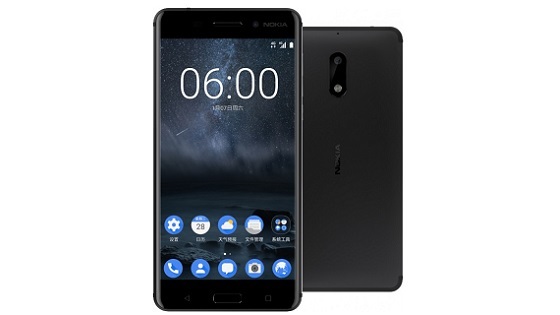 The new Nokia 6 Android smartphone launched this year, through another outfit, HMD. It is sold exclusively online in China on JD.com. Ever since its release, the phone has sold out in a matter of minutes. The inventory is shipped out each time it was stocked. Funny enough, it’s not even flash sales, but simply high demand. Nokia 6 The guys at NokiaPowerUser contacted HMD to confirm this. Here’s what they had to say: Actually we have been updating the inventory on JD.com more than 3 times but those were usually gone within minutes or hours, so that’s why you have the impression that we were doing flash sales. We will keep supply to JD for sure and now the Chinese New Year holiday is mostly over and everybody’s back for work, you can expect more supplies in the coming days and weeks. Apparently, the phone is selling so fast people assume it is flash sale. HMD has clearly underestimated demand for this smartphone. We don’t know the number of units sold yet though. But HMD say they are stepping up production as the Chinese New Year holidays is almost over.